It seems so long ago. Porcine epidemic diarrhea virus (PEDV) had just been diagnosed in the U.S. Rumors circulating that it hit a farm not far from yours. What could be done to stop it? Was it as bad as everyone was saying? The PEDV storm came and went. The virus is not gone, but the hysteria is. PEDV seems to have faded into the background of daily life. However, when it hits a sow farm, it is every bit the monster it was when we first saw it. It’s time for a review. How Does PEDV Get In? Field experience and detective work suggest several possibilities. Contaminated feed has a direct route to infect your animals. Testing has confirmed this risk and route for infection. You can also walk it into your farm. Showering or a careful Danish entry protocol will effectively stop the virus, but this is only as good as your execution. Finisher barns that break with a watery diarrhea the day after topping out, testify to this reality. PEDV waits for you to let your guard down and then, any shortcut that allows the cold, wet surfaces of the outside world to touch your pigs, will open the door. From bottoms of shoes and cardboard boxes to random items that are set down next to your boots in the farm entry area, a cumulative risk burden surrounds your farm. What Happens When PEDV Hits My Herd? Sow units feel the most pain. 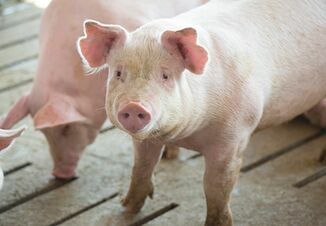 An infection in your sow unit will likely result in five weeks of lost production. Usually, nothing lives. Your farrowing rooms will fill up with dry sows to be skipped and then reintegrated into a later breeding group. 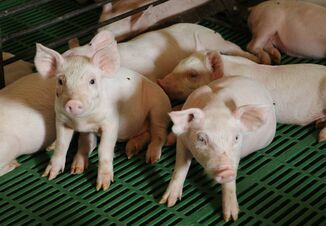 To save pigs at the beginning of the outbreak, you’ll wean down to a very young age, removing them so they might survive. Often times as suddenly as it showed up, PEDV will disappear, with many producers reporting better health and performance than they had known before. A sow herd can quickly feel normal again, but with 10% fewer pigs for the year. 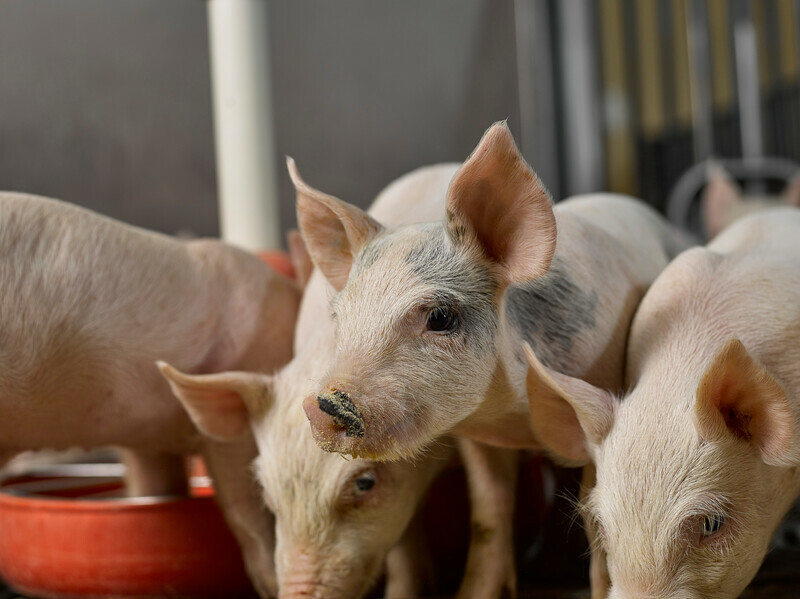 When it comes to nursery or finishing pigs, PEDV shows up as a transient watery diarrhea. Except in the early nursery or in situations already complicated by enteric problems, damage to growing pigs is generally minimal. What Should I Do to Prevent a PEDV Infection? 1) Respect this virus’ ability to contaminate the environment. Nothing should enter the farm without being disinfected and given downtime. Set up rules for this and enforce them. 2) Process people into your barns. Whether it’s a shower or a Danish entry method to address shoes, body and hands, follow your protocol with religious fervor. 4) Some feed mills can apply additives shown to reduce PEDV risk in feed. There is obviously a cost to this, but for farms with low risk tolerance (i.e., sow units or genetic multiplication) this may be a valid option. If My Herd Gets PEDV, How Can We Survive It? Every situation is different, so consult your veterinarian to formulate your plan. Here is a very basic approach. 1) Clear out nursery space and remove most of your farrowing piglets from the sows. 2) When piglets begin to develop diarrhea, collect infectious material. Thoroughly expose sows and gilts to establish solid immunity. 3) Manage your breed-flow. Breeding can easily get very lumpy due to interrupted lactations. Be vigilant to prevent infection and be aggressive to manage an infection. Limit your risk and recover quickly. Dr. Spencer Wayne, DVM, is originally from Albert Lea, Minn. He attended the University of Minnesota’s College of Agriculture and later the College of Veterinary Medicine before graduating in 2001. He earned a Ph.D. from the University of Minnesota in 2008 and joined Pipestone Veterinary Services and Pipestone System staff full time. His area of interest is swine disease epidemiology with special focus on the geographic spread of PRRS virus. He and his wife, Suzanne, reside in Morris, Minn., with their two daughters, Ava and Molly. 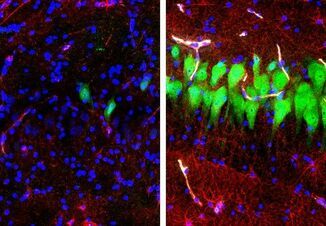 Lessons Learned From PEDV Could Keep ASF Out of the U.S.